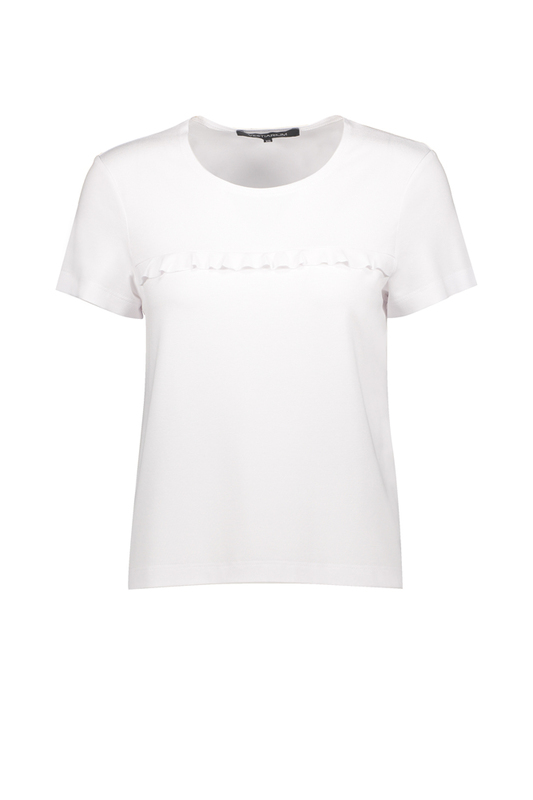 A simple tee with a ruffle detail in the front and back. A relaxed fit and high quality jersey fabric. Available in lots of colours, ask for even more options!